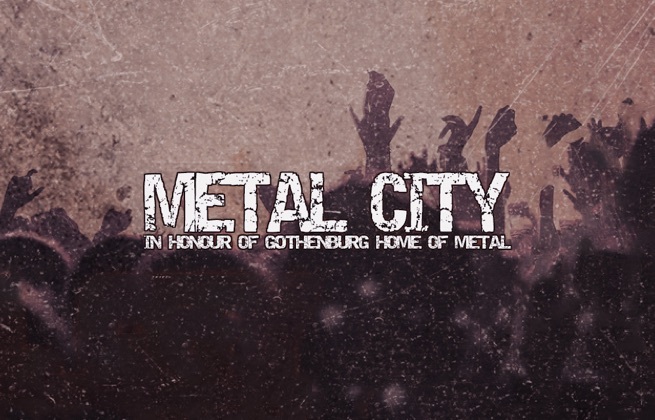 This ticket allows general access to Metal City Festival 2019 on Wednesday 1st May. 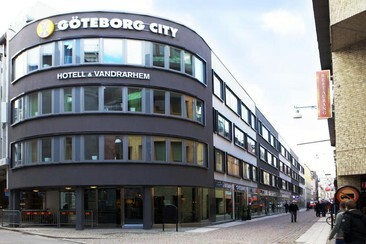 STF Göteborg is located in central Gothenburg. 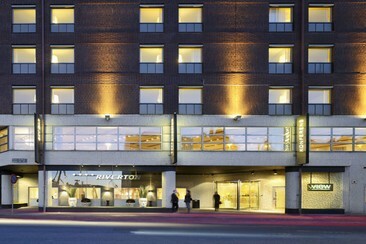 This hotel is 5 minutes’ walk from Gothenburg Central Station, restaurants and shopping. Avenyn shopping street is a 5-minute walk away. Nordstan Shopping Centre is 3 minutes’ walk from the property. Liseberg Amusement Park and Svenska Mässan Exhibition Centre are both 1.8 km away. All the modern guest rooms at STF Göteborg have a flat-screen TV, free WiFi access and private bathroom with shower. Located by the river Göta Älv, you are close to popular sights and shopping areas; Kungsgatan, Feskekörka the Gothenburg Opera and Casino Cosmopol. Stenpiren travel centre is located a few minutes from the hotel with regular bus, tram and ferry connections. The historic Haga district is a 5-minute walk away. Gothenburg Central Station is a 15-minute walk from the hotel, while the city's main street, Avenyn, is 10 minutes' walk away. With its convenient location, the hotel offers easy access to the city's must-see destinations. The hotel offers a bar, restaurant, View Skybar & Restaurant on the top floor, fitness centre, sauna, and whirlpool. Hotel Riverton also features 178 modern rooms and suites that provide everything to ensure your stay in Gothenburg is more than comfortable. All rooms are equipped with telephone, TV, work desk, free Wi-Fi access, air conditioning, ironing board, coffee/tea facilities and a private bathroom with shower, hairdryer and free toiletries.